Yes, I did make another Gift Card Holder. Can you have too many? I don't think so. Besides they all have their purpose, right? I hope your Sunday will be a great one. Ours has started off with sunny skies and cool temperatures. I'm sure to get some more rain this afternoon though. It's that time of year. So, I'll get on with it. 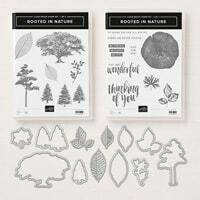 Stamp Sets & Dies - A Big Thank You stamp set; Rooted In Nature stamp set; Thank You Thinlits; Nature's Roots Framelits. 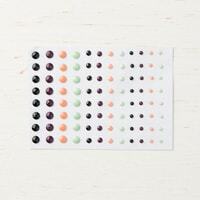 Labels to Love stamp set (You can save 10% by buying the Bundles). 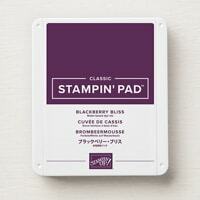 Card Base - Blackberry Bliss Cardstock - 4 1/4" x 11", scored at 5 1/2" & 9 1/4". Card Front & Flap Front - Nature's Poem Designer Series Paper (DSP) - 3 1/2" x 4" & 1 1/2" x 4". 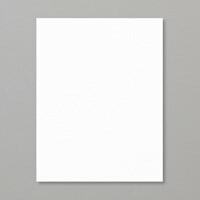 Inside Layer - Whisper White Cardstock - 4" x 5 1/4". Leaf Sprig and Sentiment Label - Scraps of Whisper White Cardstock. 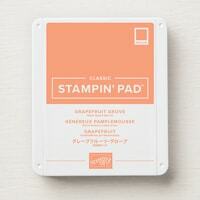 Grapefruit Grove Mat - Grapefruit Grove Cardstock - 1" x 3". 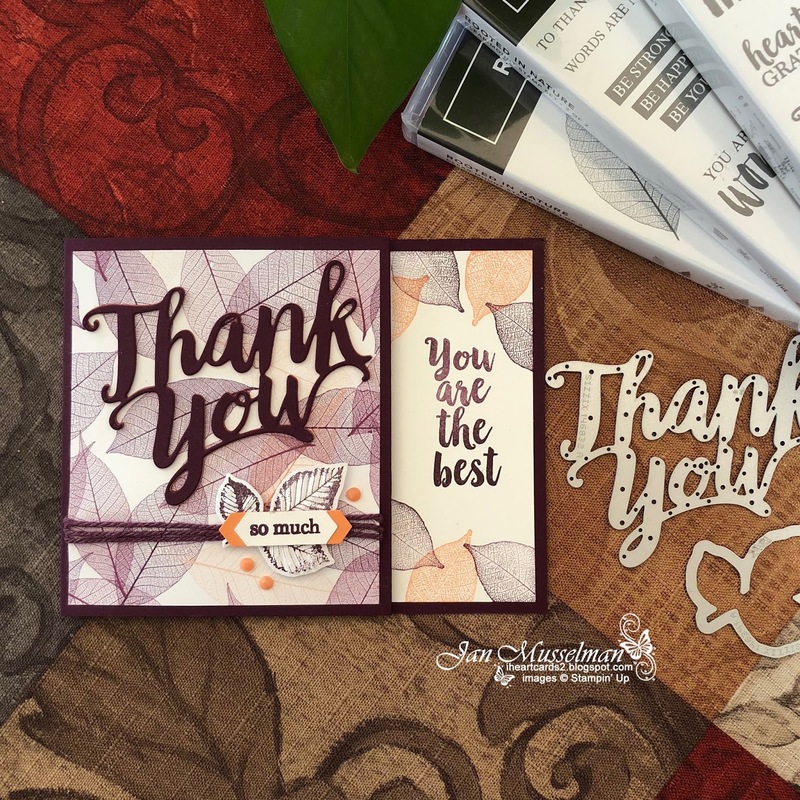 Thank You Die Cuts - Blackberry Bliss Cardstock - Cut 3 - 3 1/2" x 8 1/2"
Embellishments - Faceted Dots & Nature's Twine (Fresh Fig). 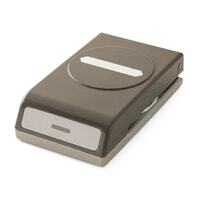 Classic Label Punch & 1" Circle Punch. I started with the smaller pieces. I stamped the Leaf Sprig and sentiment on a scrap of Whisper White with Blackberry Bliss ink. I cut the Leaf Sprig out with the appropriate Nature's Roots Framelit. I cut the sentiment out with the Classic Label Punch. Then I cut 3 Thank You Die cuts from Blackberry Bliss Cardstock. using a sponge and my Tombow Liquid Glue I Layered up the Thank You's. I used Liquid Glue to adhere the Sentiment Label to the Label Mat. Again, I Adhered the Labels with Liquid Glue to the Leaf Sprig. I used my Stamparatus to stamp the "To & From" and the "You are the best" with Blackberry Bliss onto the Inside Layer. The small Leaf Skeletons were stamped with Blackberry Bliss and Grapefruit Grove Inks above and below the sentiment on the Inside Layer. Adhere the Inside Layer to the Card Base with Liquid Glue. Wrap 21" of Fresh Fig Twine around the Gift Card Front and secure the ends with Mini Glue Dots. Adhere the Gift Card Front to the Card Base with Liquid Glue. Adhere the Flap Front to the Card Base with Liquid Glue. Cut a half Circle with the 1" Circle Punch on the Flap edge. Adhere the Flap to the Card Base with Tear & Tape. Adhere the Leaf Sprig/Sentiment Label to the Car Front with Dimensionals. Adhere the Thank You Stack to the Card Front with Liquid Glue in a bottle with a fine tip. Add some Faceted Dots to finish the look. 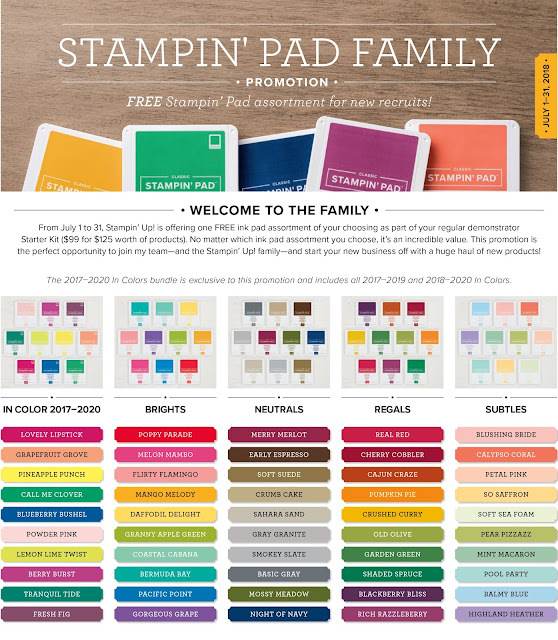 Only 3 days left to join the Stampin' Up Family and receive 1 of the color families shown above FREE! 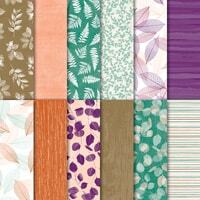 I have 4 Designer Series Paper Product Shares to give to the 1st 4 people who join my team. Join My Team and receive 1 of these Product Shares FREE from me! 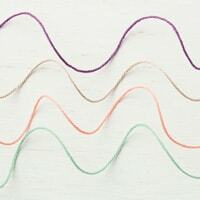 · Stamp the Sentiment with Old Olive Ink onto the Whisper White Fishtail Banner. · Cut the Sentiment Fishtail out with the Scissors (fishtail 1/8”) or the Tailored Tag Punch, if you have one..
· Cut the Real Red Fishtail Banner Mat to match the Whisper White Banner. · Stamp the Mistletoe image with Old Olive Ink onto the Whisper White Design Layer Piece. · When you use the Mistletoe background stamp, stamp off twice before stamping the Design Layer. · When you Stamp the Detail Mistletoe Stamp, Stamp it full Strength. · Cut the Stitched Rectangle out with The Stitched Shapes Square Framelit . · Cut the Real Red Scalloped Rectangle Mat with the Scalloped Layering Squares Framelit. 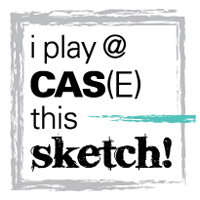 · Stamp the Sentiment onto the Inside Layer with Old Olive Ink. · Stamp the Jingle Bells with VersaMark Ink. · Heat emboss the Jingle Bells with Gold Stampin’ Emboss Powder. · Color a length of 1/8” White Sheer Ribbon with a Stampin’ Blends Marker. 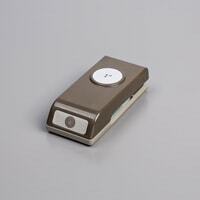 · Fold and burnish the Card Front with a bone folder. 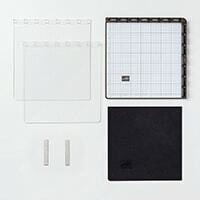 · Adhere the Design Layer Stitched Rectangle to the Design Layer Mat with Liquid Glue or Snail. · Adhere the Fishtail Banner Mat to the back of the Whisper White Fishtail banner 1/8” lower than the Banner piece to, trim the Mat if needed. · Adhere the Fishtail Banner to the Card Front with Dimensionals. · Adhere the completed Design Layer to the Card Front with Dimensionals. · Add the Bow to the Mistletoe on the Design Layer. · Adhere the Jingle Bells to the Mistletoe with Mini Dimensionals. · Add some Pearl Basic jewels as desired. 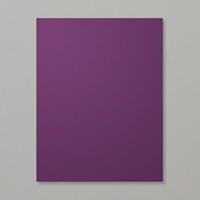 · Adhere the Assembled Card Front To the Card Base with Liquid Glue or Snail. 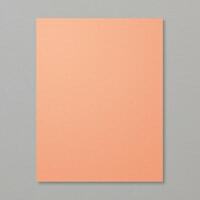 · Adhere the Inside Layer to the inside of the Card Base. · Adhere the Envelope Flap piece to the Envelope Flap with Liquid Glue or Snail. · Cut away the excess from envelope flap. Now it's time to hop on over to Lisa Milligans blog and see what she has created for you to see.